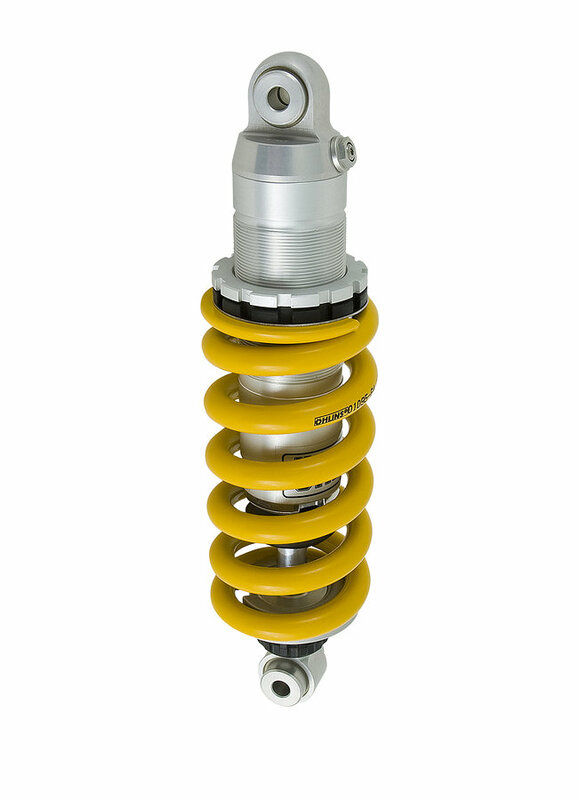 Our well proven STX 46 shock absorber is the perfect upgrade for sportive street bikes. This mono tube tube high pressure gas type shock absorber comers with an internal or external gas reservoir and with a 46 mm main piston. Depending on the application the shock absorber features hydraulic preload adjustment as well as adjustable compression and rebound adjustment.